Please note that requests for window or patio seating is on a first-come first-served basis. However, we will try our best to accommodate your request!! Kincaid's is a classic “Fish, Chop and Steak House”, Kincaid’s has a menu that elicits tradition, yet shows a modern flair of it’s own. Kincaid’s offers spectacular ocean views with an outdoor patio and windows surrounding all dining and bar areas. Offering fine dining in a casual and relaxed atmosphere, Kincaid’s anchors the Redondo Beach Pier as a prime attraction, enticing locals and visitors alike to the destination. Great for dates, big parties, kids, the elderly, etc. Kindcaid's has got a great atmosphere and you can't complain about the view either. 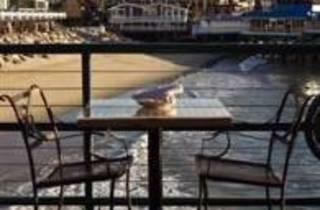 It's right on the pier, so you can definitely hear the waves rolling in as you eat. The food is really good (and a great deviation from all the other fish house/seafood restaurants by the pier). There's a lot of different menu options from appetizers down to dessert. Kincaid's is one of my favorite restaurants. Whether I'm coming here for brunch or dinner, the food and atmosphere never fails. They have a wide variety of food, including gluten free stuff. Their bolognese pasta is my absolute favorite. The staff is always friendly and even if there's a wait, you can usually get a spot easily in the full-service bar. 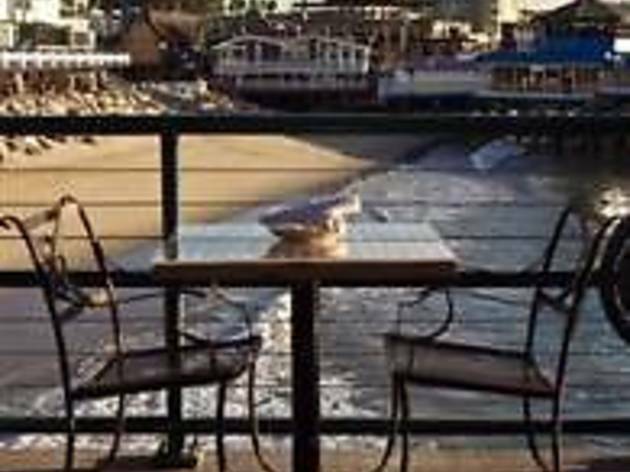 It's one of my favorite places to go on a sunny day or for a sunset dinner since it's right on the Redondo Beach pier and offers an ideal setting for beach lovers.